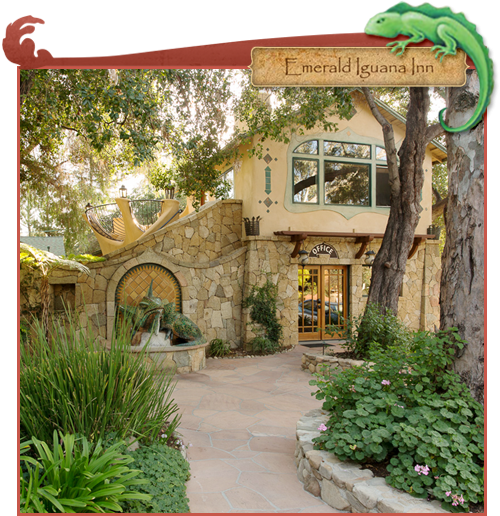 Enter through hand-carved stone pillars, under a canopy of live oak, sycamore and pepper trees, into a peaceful garden oasis. 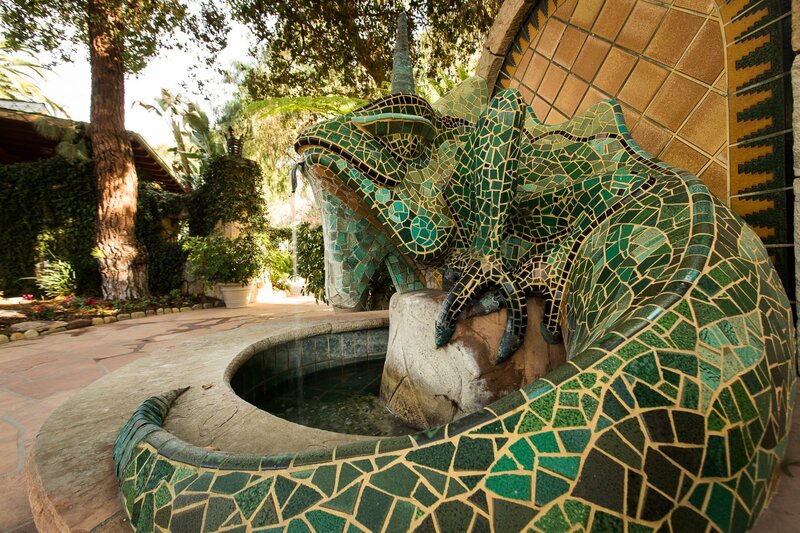 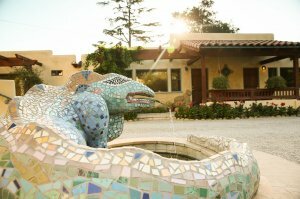 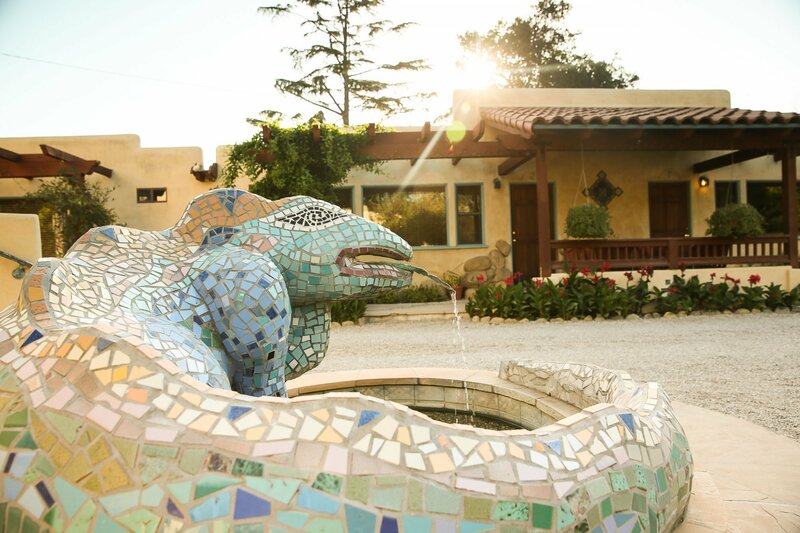 A cascade of soothing water trickles from the mouth of a magnificently tiled Emerald Iguana fountain, welcoming visitors to a this romantic boutique inn, a tranquil retreat for the discriminating traveler. 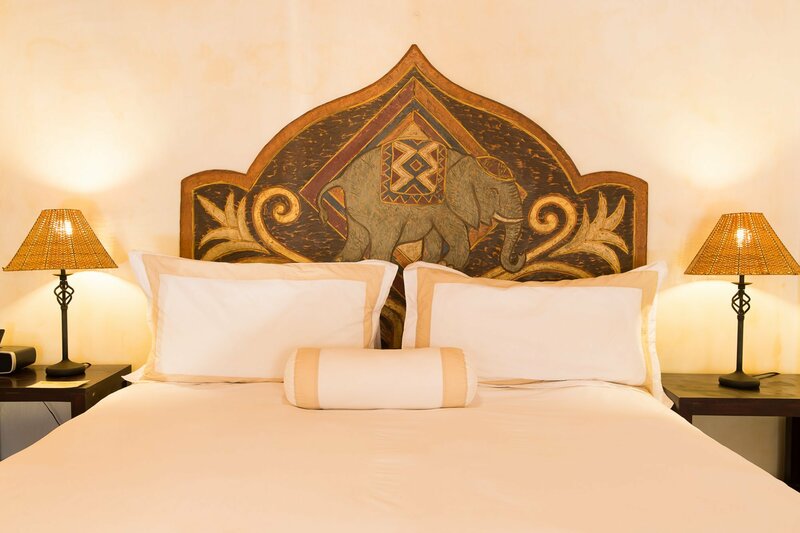 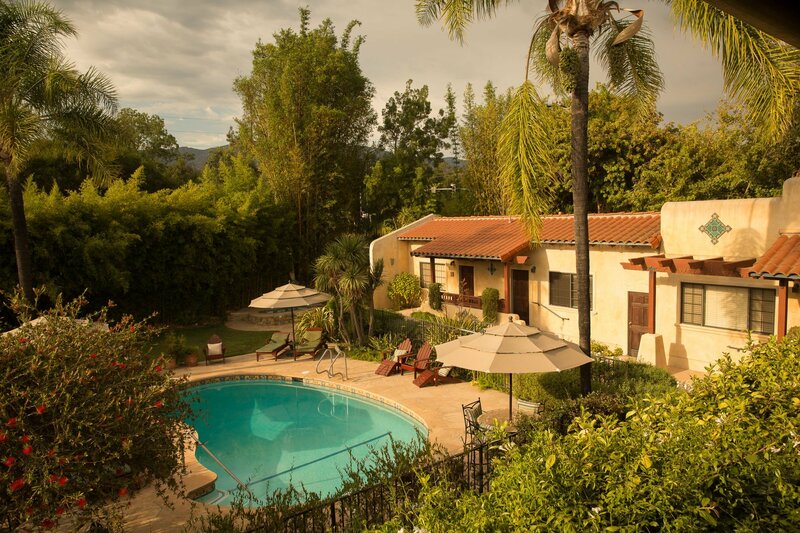 Just 6 blocks from historic Downtown Ojai, "The Emerald" is tucked away - perfect for a quiet getaway. 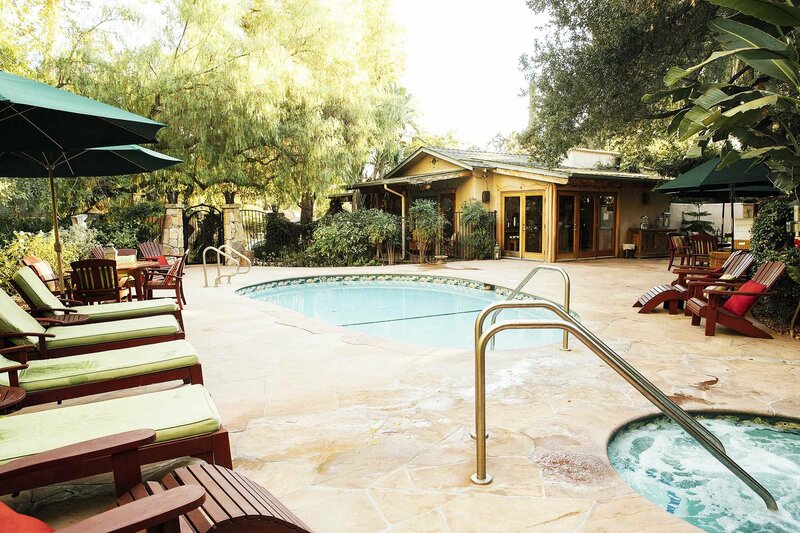 This property is an adults-only destination. 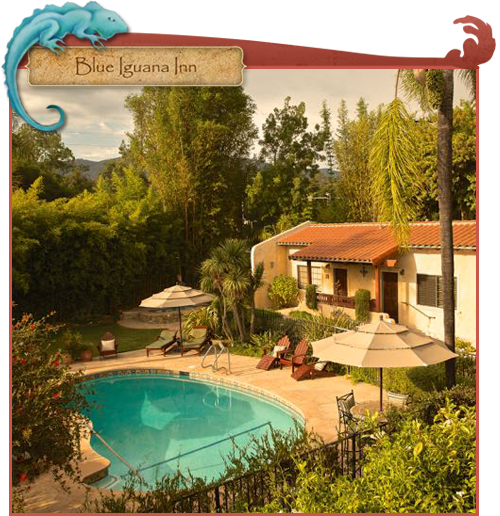 All families with children under fourteen (14) years of age will be referred to our sister property, The Blue Iguana Inn. 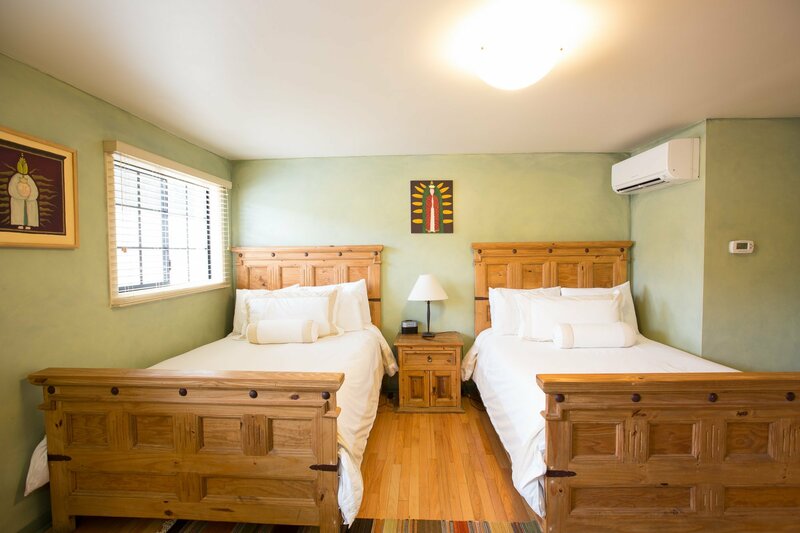 The Blue Iguana Inn rests on the border of the Ojai city limits and is the perfect destination for every type of getaway, whether it be business, family, extended stay or romance. 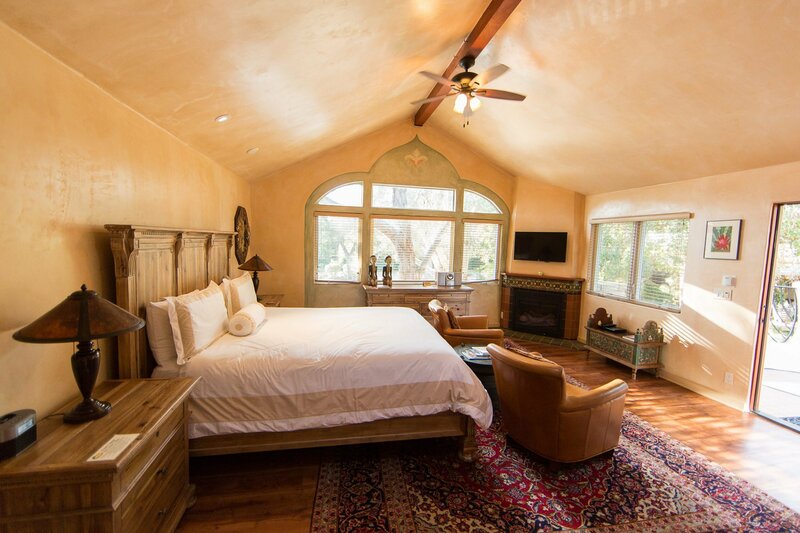 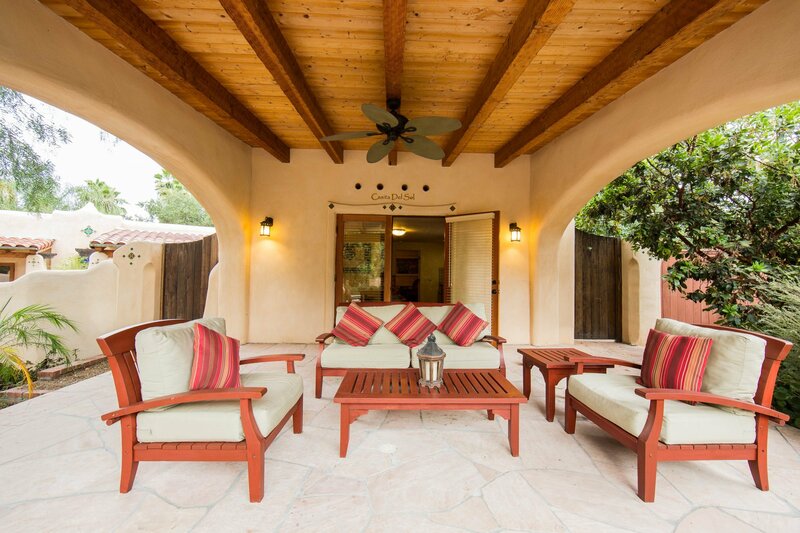 You will be surrounded by hand-chosen furniture and accessories as well as original artworks from some of Ojai’s most renowned artists.Just two minutes to the Ojai village and 12 minutes to the Pacific Ocean, "The Blue" is the ideal answer for everyone who seeks affordable richness with an artful flair. Pet Friendly Accommodations Provided Upon Approval. 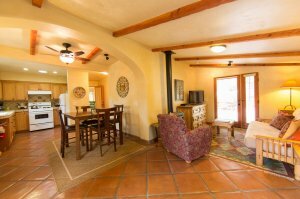 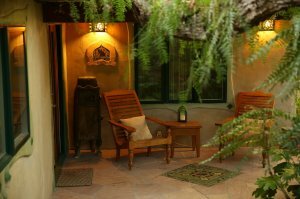 The Iguana Inns of Ojai is committed to furthering the accessibility and usability of its website, https://www.iguanainnsofojai.com/. We have already taken action to make sure https://www.iguanainnsofojai.com/ is as accessible as possible and are making continual efforts to increase our accessibility. 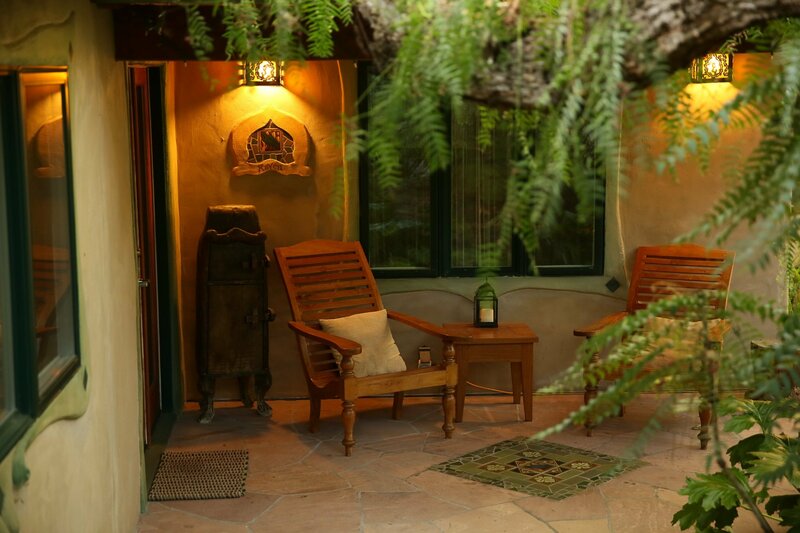 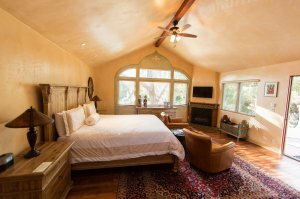 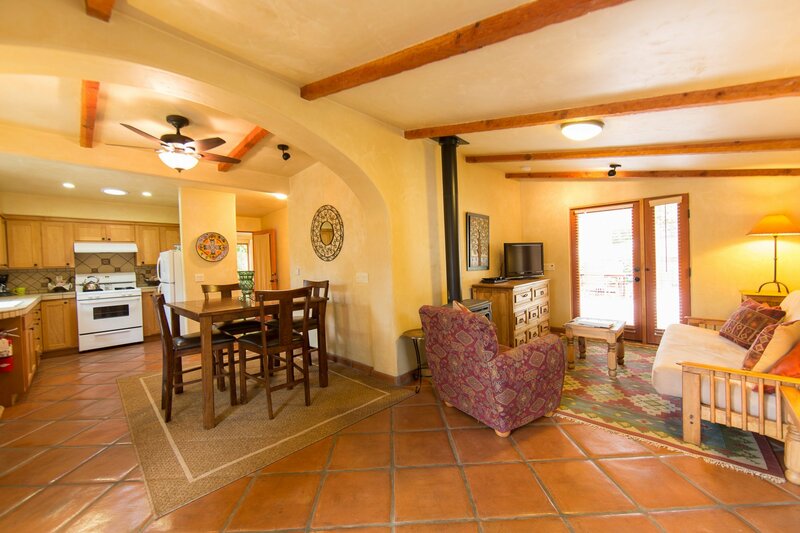 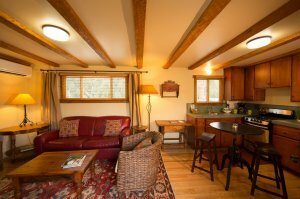 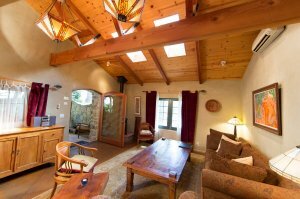 If you encounter anything on our website that is inaccessible, please notify us at innkeeper@iguanainnsofojai.com or https://www.iguanainnsofojai.com/ so we can accommodate your needs. 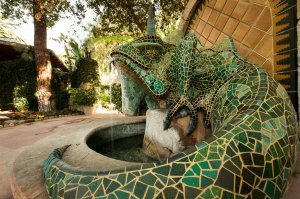 Read our Accessibility Statement.